Most of the products we produce out of each location can be produced in flagstone, natural patio, random builders, dimensional cut, regular chop, saw chop, hammer broke, drystack and saw cut patio. 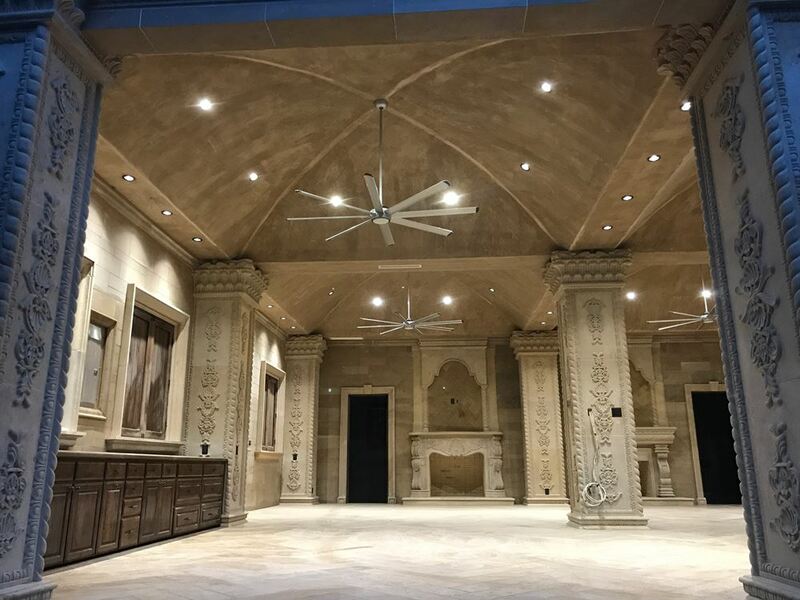 Landscapers and custom builders from Houston to San Antonio and Austin to Dallas and Midland Odessa to Amarillo and everywhere in between can testify to the service and quality of product we produce for them. Whether you are building a flagstone walkway, flagstone patio, retaining wall, retention wall or a custom home project, you will be pleased with our service and products. Cobra Stone Inc. has rock quarries in Florence, Lueders, Liberty Hill, San Saba and Georgetown Texas. Nearby cities include Austin, San Antonio, Dallas, Ft. Worth and Houston Texas. We deliver state wide and we sell nation wide. 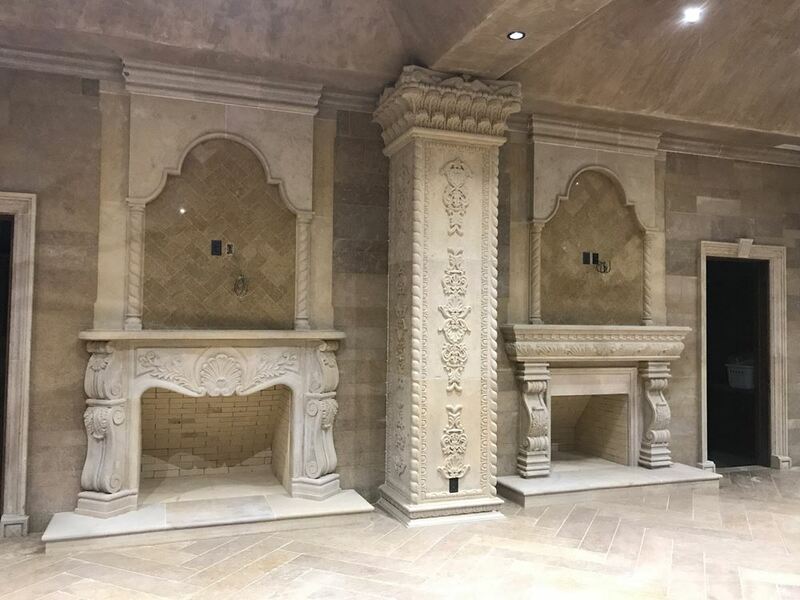 Our Florence rock quarry produces Austin white limestone, nicotine, dark and light cream limestone, sienna limestone, gold limestone, white builders, yellow and white flagstone, and so much more. 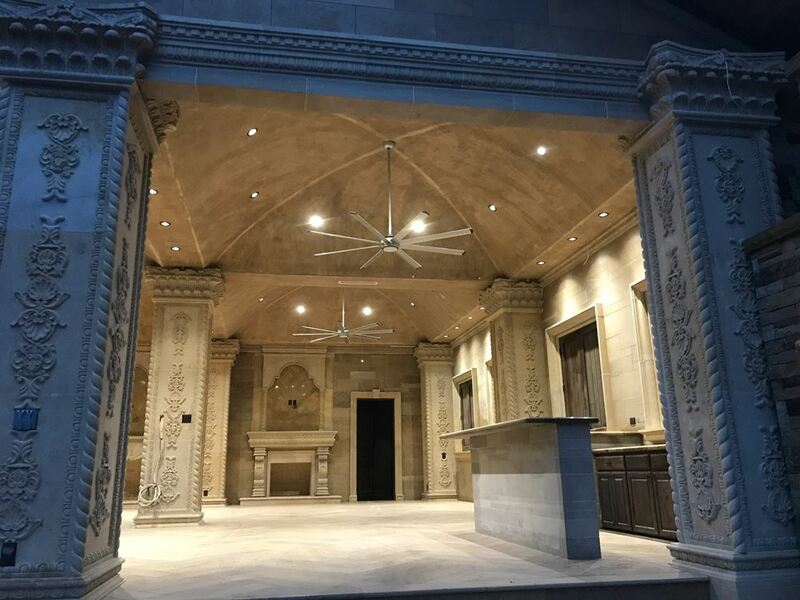 Our Lueders stone quarry produces grey lueders, antique lueders, roughback lueders, blue lueders, and buff lueders limestone. Our Liberty Hill stone quarry produces shell slabs, shell stone, fossil stone, cordova cream and shell limestone. Our San Saba sandstone quarry produces autumn blend, tan, verde, moss rock, moss rock, tumbleweed tan, millsap sandstone and so much more. Make your life easier by contacting Cobra Stone Inc. now!!! Call us today 512-746-5600 for a free estimate or come visit our showroom for a personal tour. I looked for stone for the house I’m building from several manufacturers and quarries through out the U.S. I finally stumbled upon Cobrastone and got some samples. My contact was Chris. Once I decided on their stone it was a easy process. The stone price was reasonable and Chris personally made sure the pallets contained the browns and golds in the stone that I wanted. The stone is gorgeous. 5 stars to Chris and Cobrastone. I was building an outdoor covered patio and needed the stone to match my preexisting ten-year-old home. At Cobra Stone, not only did they have the best selection, but the prices were super. Spot-on match. Their customer service was over the top. Good experience!